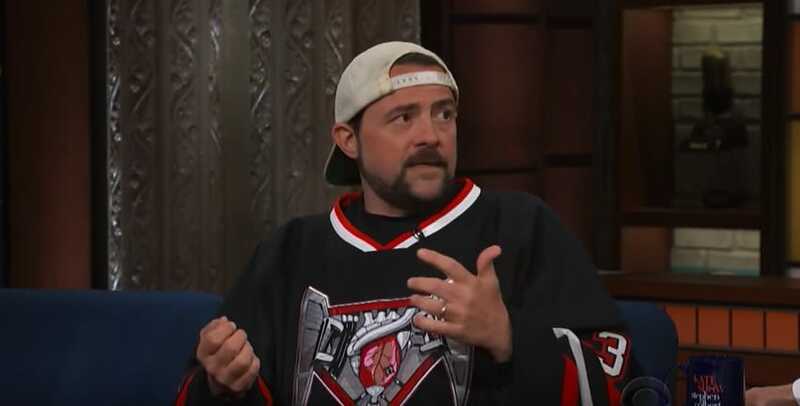 Actor Kevin Smith recently suffered from a massive heart attack shortly after one of his shows in February 2018. Speaking to host Stephen Colbert on The Late Show last week, the Clerks star revealed that he was told by the doctor hat cannabis had probably saved his life. Smith had smoked a joint shortly before having difficulties after the show, as well as plenty of cannabis that day, and asked the doctor whether this may have been the cause. 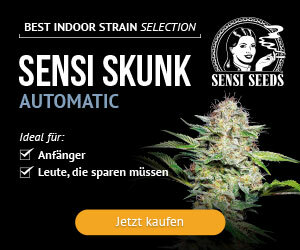 Many people consume cannabis for its calming effects, but in Kevin Smith’s case, this probably saved his life!